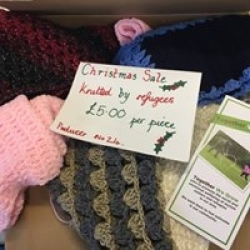 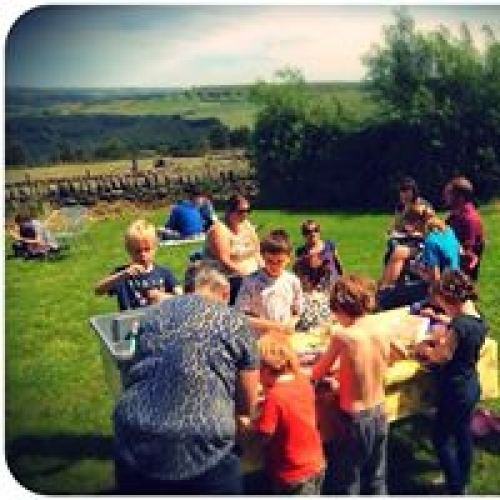 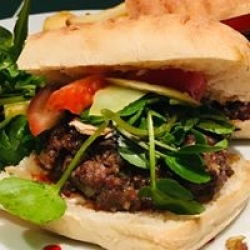 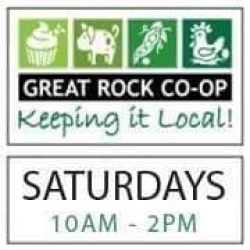 About usThe Great Rock Co-op is a co-operatively run farm shop in Calderdale, West Yorkshire, named after a local landmark that has recently been returned to community ownership. We offer fresh, locally produced food and goods sold through dedicated shop premises situated up ‘on the tops’ of the South Pennines, but within 5 miles of 33,000 consumers. 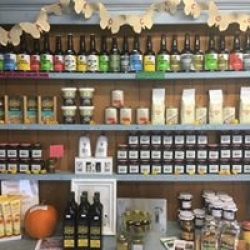 The Co-op started trading in April 2013, and prioritises small, local producers who may otherwise find it difficult to find a retail outlet to sell their goods, and provides them with the support and opportunity to start or expand their businesses through access a retail market.